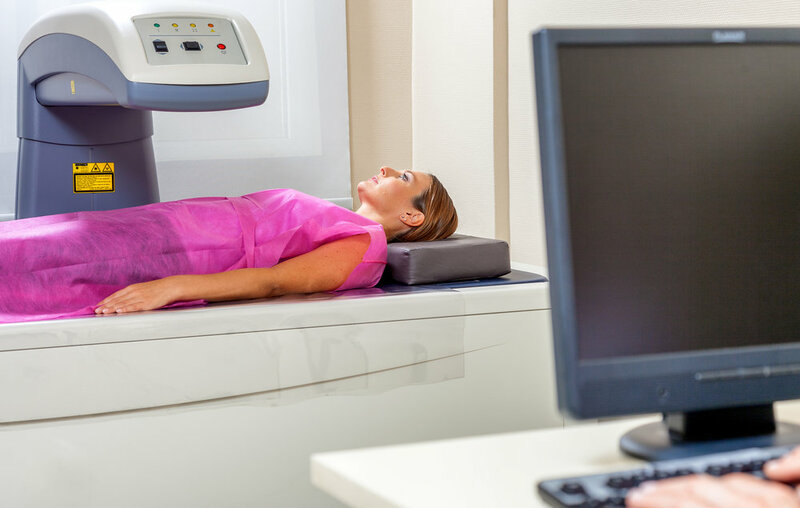 An Open MRI scanner is a comfortable and stress-free alternative to a Conventional MRI. Unlike the Conventional MRI, the Open MRI is open on all four sides, allowing patients of all shapes and sizes to undergo the test with comfort and ease. The Open MRI also decreases the risk of claustrophobia and panic attacks for patients who don’t feel comfortable using the Conventional MRI scanner. At the Institute for Orthopaedic Surgery and Sports Medicine, we offer a full pharmacy to all of our patients. This service is offered to our workers compensation patients for medications that we prescribe at our facility. Please be aware that pharmacy policy still remains the same. If you need a refill it can be refilled at our facility immediately with an approved refill. One of the most common health problems people have are related to their feet. Our podiatry clinic helps keep you on your feet with care, treatment, and surgery of the feet, ankles, and certain conditions of the lower legs. Our podiatrists can evaluate and treat each of these conditions, in addition to teaching you how to avoid further damaging your feet and ankles. For millions of Americans who suffer from some form of arthritis or a related disease, pain is chronic, sometimes lasting a lifetime. The Institute of Orthopaedic Surgery and Sports Medicine offers a variety of advanced and innovative treatments to ease your suffering and improve your quality of life. Our team of nurses, physicians, and orthopaedic surgeons treat acute and chronic pain, and we work together to develop a diagnoses and treatment plan that increases your comfort and function in everyday life. The Institute of Orthopaedic Surgeon and Sports Medicine is committed to ensuring your experience with us is relaxed and worry-free, from consultation to recovery. That is why we strive to make the day of your surgery a seamless experience. Specializing in same-day surgical procedures, we offer the option for patients to recover at home instead of overnight in a hospital. Our Outpatient Total Replacements Program eliminates hospital stays and supports your recovery. The outpatient procedure is performed using advancements in anesthetic and minimally invasive techniques. Outpatient procedures allow patients to recover safely and comfortably in their own home. Undergoing outpatient joint replacement is a decision that should be discussed with your surgeon and your family. At the Institute of Orthopaedic Surgery and Sports Medicine, we strive to give our patients the care and attention they deserve, which is why our state-of-the-art facility uses the most advanced technologies in the orthopaedic industry. The Institute of Orthopaedic Surgery and Sports Medicine now offers same-day appointments. In most cases, depending on the level of care you need and the time of day when you call, you'll be seen by a physician that day. Call us today to schedule your appointment! Stem cells are precursors of all cell types of organs and tissues in the human body, and they play a vital role by ensuring the continuous replacement of aging and dying cells. Stem cell treatment is an alternative solution to invasive surgery for patients suffering from a wide range of chronic and acute pain. Stem cell treatment can help heal damaged tissue, tendons, ligaments, cartilage, and bone while reducing recovery time and avoiding painful rehabilitation associated with surgery. The injection of stem cells directly into the degenerated joint restores and renews the damaged tissue. Viscosupplementation, or Visco Therapy, is a medical procedure during which lubricating fluid is injected into a joint. Visco Therapy is commonly used to treat symptoms of symptoms of knee osteoarthritis. These injections are composed of hyaluronic acid, which is naturally occurring substance in the fluid surrounding the knee. Adding hyaluronic acid to the arthritic joint ultimately will facilitate movement and reduce joint pain. Following the injections, it is recommended that patients engage in a rehabilitation program that includes gentle, progressive knee exercise. Botox is only FDA-approved to treat chronic migraines. Botox is a form of botulinum toxin, a neurotoxin produced by the bacteria that causes botulism. When the Botox botulinum toxin is purified and used in tiny doses in specific areas, it temporarily reduces muscle contractions for approximately 3 months. Botox helps treat migraine headaches by blocking chemicals called neurotransmitters that carry pain signals from your brain. Botox enters the nerve endings around where it is injected and blocks the release of chemicals involved in pain transmission. This prevents activation of pain networks in the brain. We strive to provide excellent customer support to all patients, which is why we offer in-house Durable Medical Equipment (DME). 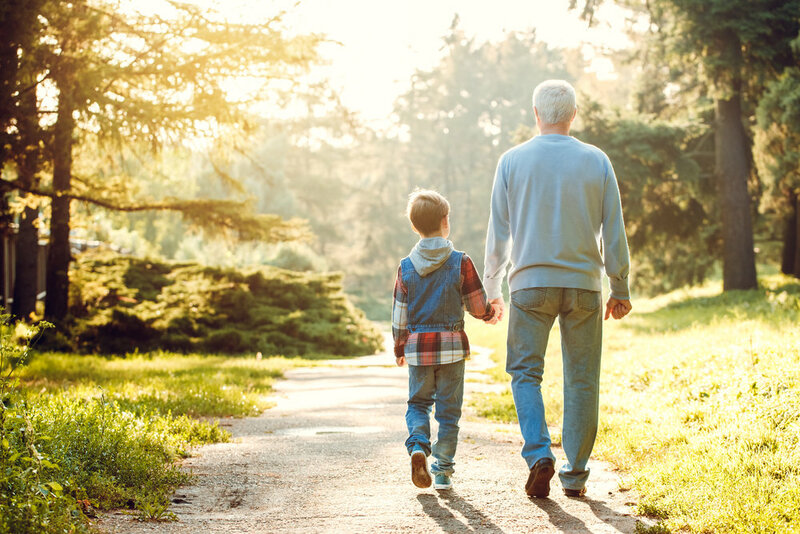 Our DME can help you complete your daily activities, including a variety of items, such as walkers, wheelchairs, and oxygen tanks. Our mission is simple: We aim to enhance the quality of life of patients and their families by providing essential medical support products at every level of the recovery process. Radiofrequency ablation (or RFA) is a non-surgical, minimally invasive procedure used to reduce pain. This procedure uses heat to reduce or stop the transmission of pain. Radiofrequency waves ablate the nerve that is causing the pain, essentially eliminating the transmission of pain signals to the brain. RFA can be used to help patients with chronic joint pain from arthritis. The benefits of radiofrequency ablation include: avoiding surgery, immediate pain relief, little to no recovery time, decreased need for pain medication, improved function, and a quicker return to work and other activities. 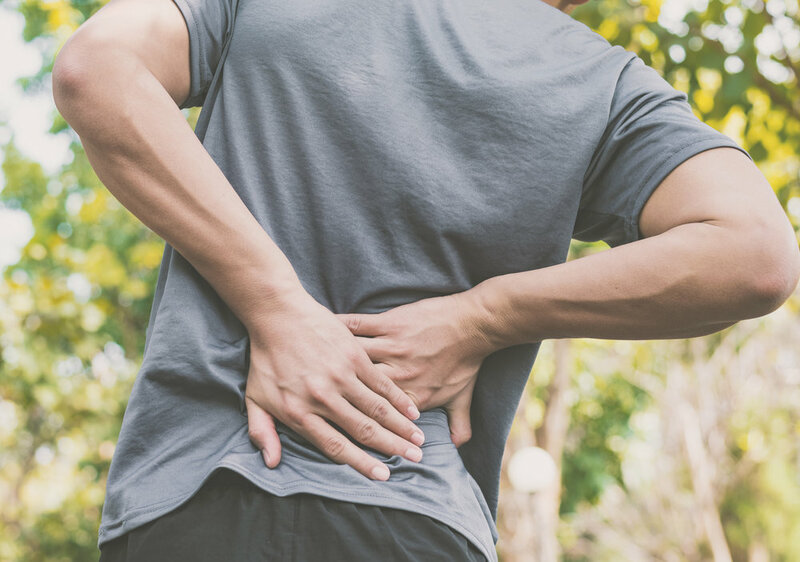 If you suffer recurrent pain and you’ve experienced good relief with a nerve block injection, you may be a candidate for a radiofrequency ablation. Spinal cord stimulation is one of many successful pain reduction strategies that we use at the Institute of Orthopaedic Surgery and Sports Medicine. Spinal cord stimulators are small electronic devices that are implanted into the spine using a minimally invasive procedure. Wires from the device are placed carefully around the spinal cord. The stimulator then sends small, mild electrical currents through the wires to stimulate the spinal cord nerve fibers, interrupting the messages before they have a chance to convert into pain sensations. Patients manage the level of pain control with a handheld device. Spinal cord stimulation may not completely eliminate severe pain; but by interrupting the pain messengers, it is possible to reduce pain by as much as 50 to 70%. This makes it much easier to manage discomfort in your daily life. Identified the medical cause of their pain. Tried previous pain reduction interventions without success. May not be good candidates for (additional) surgery. Our pain specialists are available to diagnose and treat pain in any form and can determine if spinal cord stimulation is right for you. If you’re experiencing pain and want to learn more about our proven treatments, please call us today to schedule a consultation. Intravenous sedation, also known as monitored anesthesia care (MAC) or "twilight sleep," is a type of anesthesia that relaxes a patient through an intravenous (IV) placed in a vein. Intravenous anesthesia is an option under certain situations for some patients. IV Sedation is only offered for patients needing it for lumbar injections at the surgery center.